We offer Heat Pumps servicing, call outs, repairs and maintenance for domestic and commerical throughout wales. 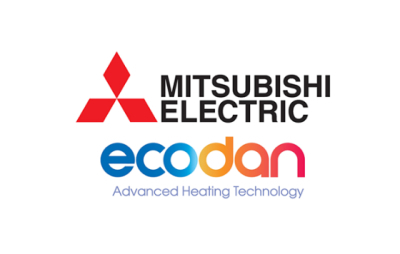 We service all makes and models of Ground And Air Source Heat Pumps and offer a range of servicing contracts to suit all budgets. 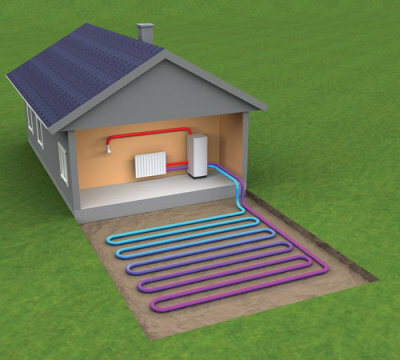 There are two main types of heat pumps, ground source and air source. They work by extracting heat from these natural sources and displace it into areas of a higher temperature than that of the source location, either in your domestic property or commercial building. 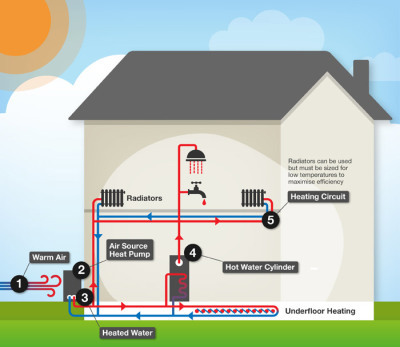 Heat pumps can be used to bring warmth to both your central heating system and hot water. There are varying types of heat pumps; Air-to-water, air-to-air, ground-to-water and ground-to-air and all work with multiple heating systems, both wet and dry, to suit your individual needs. They come in a variety of outputs and inputs, so no matter the circumstance, there will be a heat pump that is suitable to your needs. There is some environmental impact with heat pumps as they use a small amount of electricity to run, but have much less impact than traditional systems due to the renewable nature of the energy they extract from the air or ground.